Our installation guides for Shopify will help you installing the plugin. 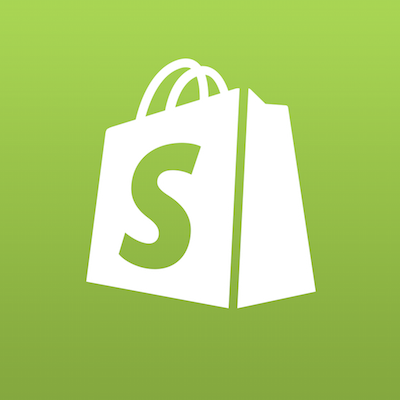 You can add Shopify UTail widget into your Shopify website as public Shopify app from App Store. Please use general guidelines on integration. Shopify UTail widget allows to apply adiscounts for your webstore prices. In exchange users have to share your message and site/product url in their profile in Social Media. Currently supports: Facebook, Twitter, Xing, LinkedIn, Vkontakte.